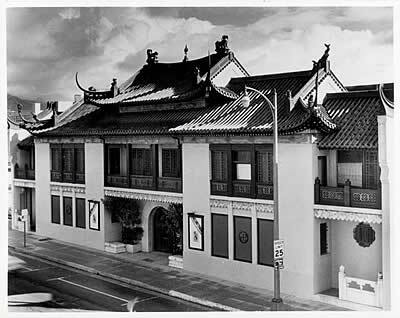 On Saturday, November 14, APG members have the pleasure of enjoying a tour of the USC Pacific Asia Museum located in Pasadena. The tour will be a docent-led tour of the museum’s Grace Nicholson Building with a particular focus on its historic architecture and gardens. Inspired by a Chinese Qing Dynasty palace, the building was originally constructed in 1924 as the private home of pioneering collector and entrepreneur Grace Nicholson. Our member field trips to sites listed on the National Register of Historic Places are always filled to capacity, because they are offered free of charge to members. Be sure to give us a call at (626) 755-3467 or send us an email (info@alhambrapreservation.org) so that we can reserve space for you. Photo courtesy of the USC Pacific Asia Museum. 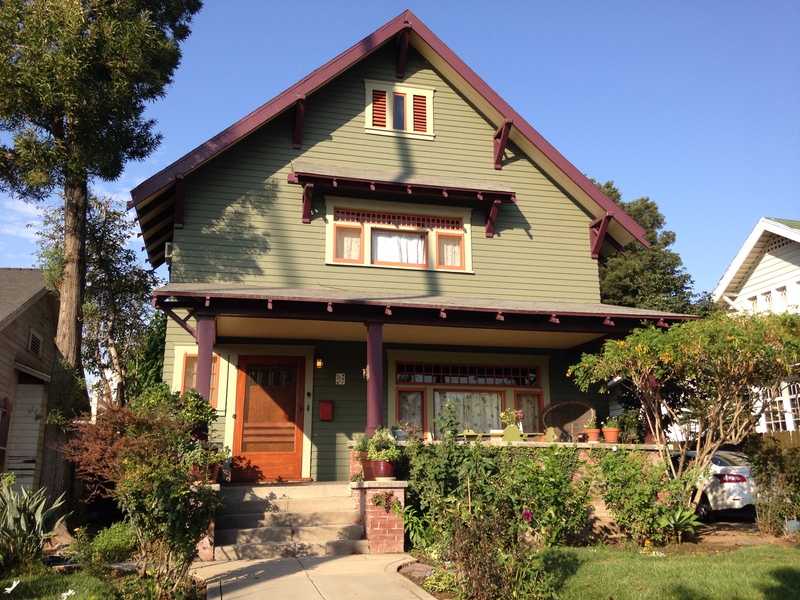 How about a free virtual tour of a few of Alhambra’s most beautiful homes including the house that was featured in the movie Father of the Bride starring Steve Martin? You’re in luck! You are invited to join Alhambra Preservation Group at our next big event, on Wednesday, November 4 at 7:00 p.m. at the Alhambra Civic Center Library’s Reese Hall, where APG will present its 8th Annual Heritage Awards. This free event honors a small group of local property owners who have made outstanding contributions to historic preservation in Alhambra, and includes a multi-media presentation on the history and rehabilitation of each featured building. “This year, we will honor, not only some extraordinary homes, but one of Alhambra’s historically significant civic buildings as well,” stated APG President, Christine Olson. You won’t want to miss it! Light refreshments will be served, and everyone is welcome. Visit our website or follow us on Facebook for the latest information about this and other APG activities.